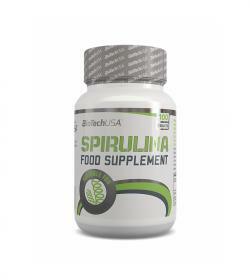 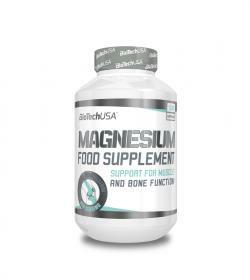 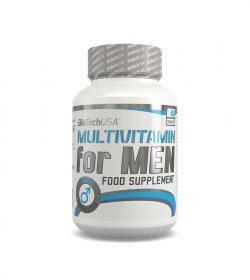 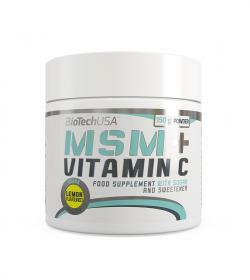 BioTech Multivitamin For Men - 60tabl. 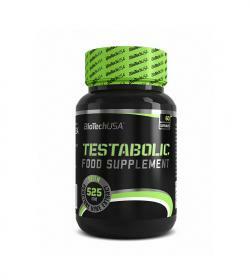 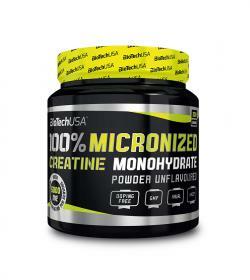 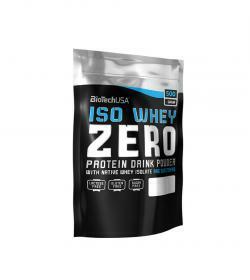 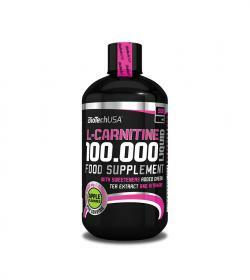 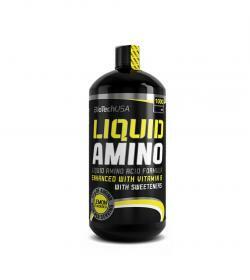 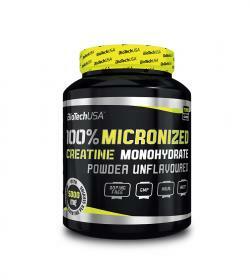 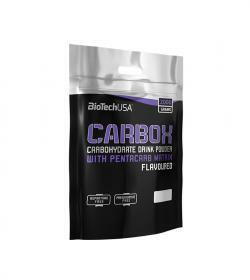 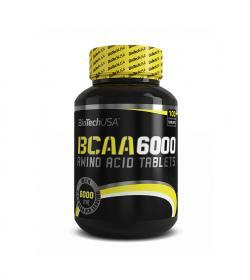 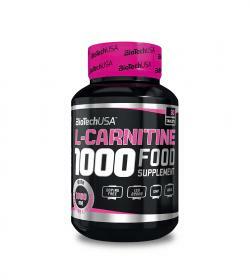 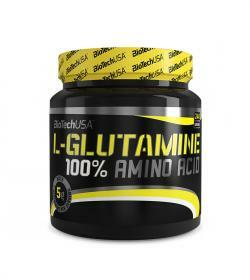 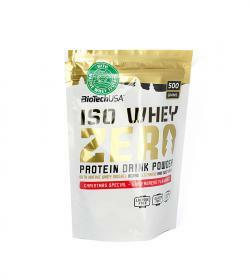 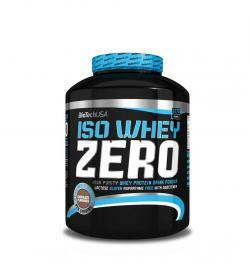 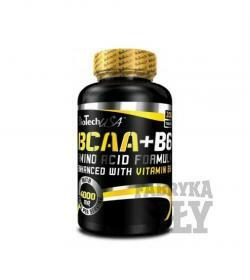 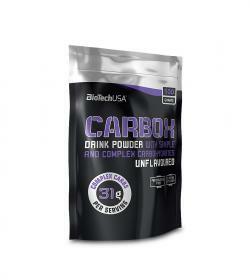 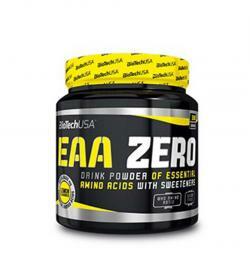 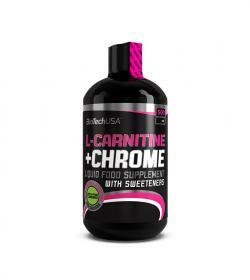 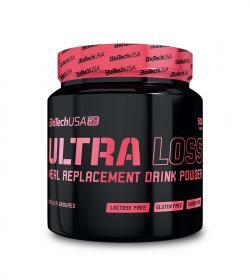 BioTech BCAA 6000 - 100tabl. 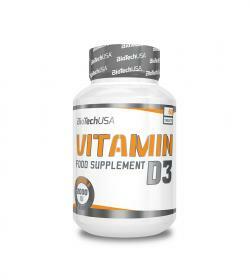 BioTech Vitamin D3 - 60tabl. 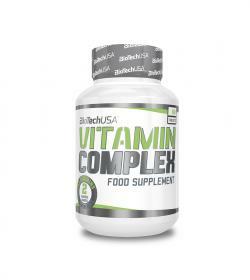 BioTech Vitamin Complex - 60kaps. 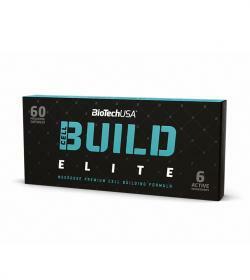 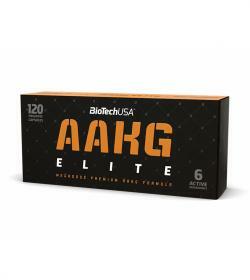 BioTech Cell Build Elite - 60kaps. 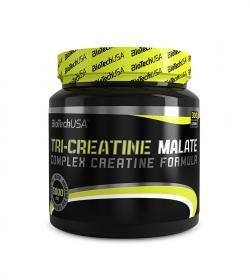 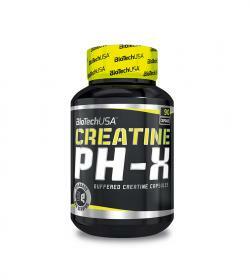 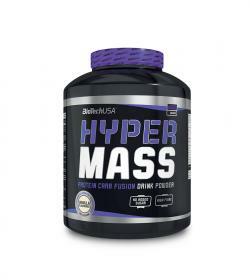 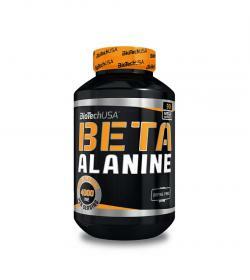 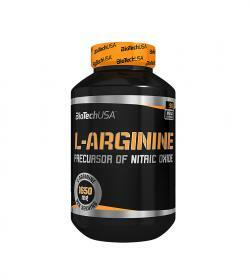 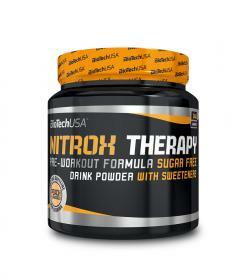 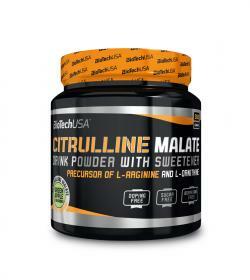 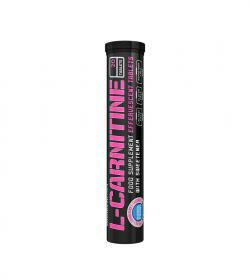 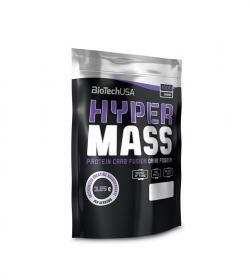 BioTech Beta Alanine - 90kaps. BioTech Wianabol - 90 kaps. 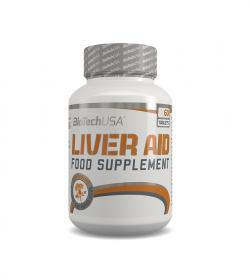 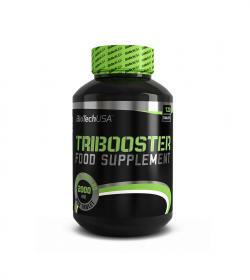 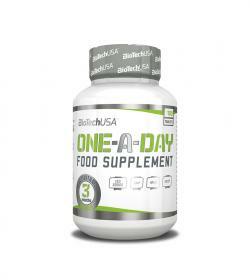 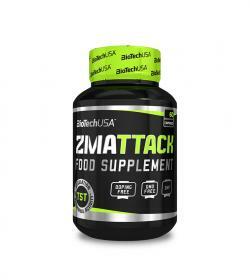 BioTech Liver Aid - 60tabl. 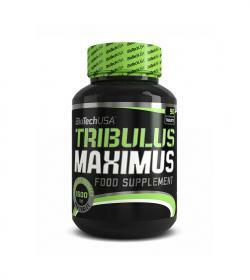 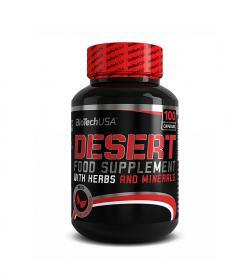 BioTech Tribulus Maximus - 90tabl. 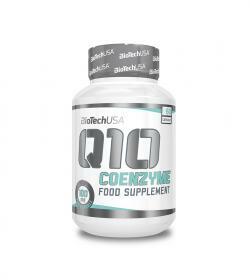 BioTech Q-10 Coenzyme - 60kaps.